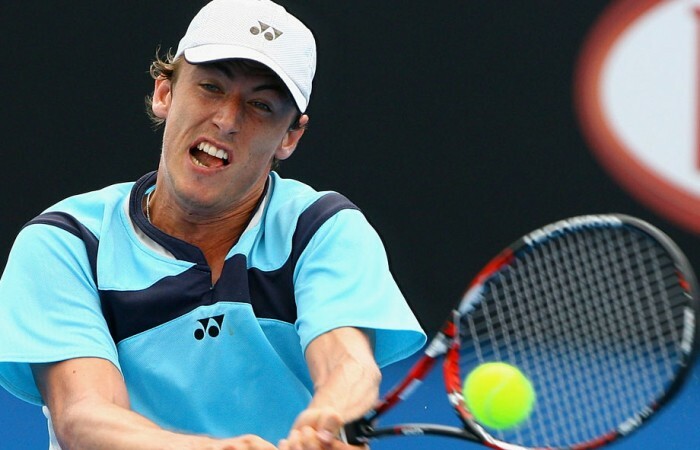 An impressive roster of Aussie tennis talent will travel to Traralgon, Victoria this week to compete at the Latrobe City MSS Security Tennis International Pro Tour event. 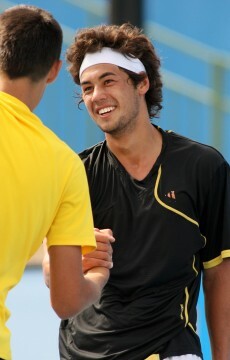 Seven of Australia’s top twenty male players will travel to Traralgon this week to compete at the Latrobe City MSS Security Tennis International, to be held on 20-28 October 2012 at Traralgon Tennis Association, Victoria. 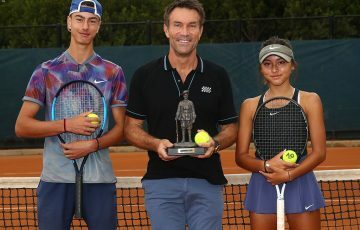 “It’s a privilege for us to have the Australian Pro Tour return to the sport friendly city of Traralgon for the sixth time,” Jason Simmons, Tournament Director said. 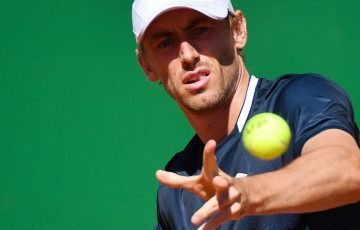 The penultimate event of the Australian Pro Tour circuit will see a wide open men’s field with world No.269 John Millman (Carina, Qld) leading the charge for USD $15,000 in prize money and world ranking points when main draw action begins on Tuesday. 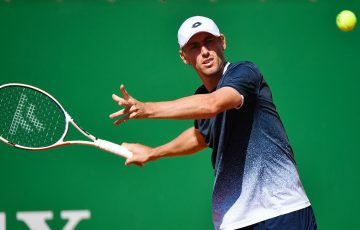 The 23-year-old returns to the circuit having not played since Bundaberg in April, instead contesting the ATP Challenger circuit in the US and Asia for part of the year. 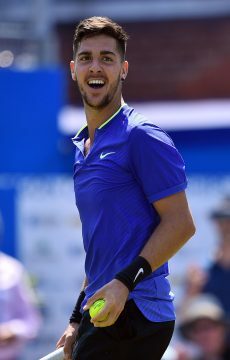 He will be on the hunt to take his first Futures title since 2010 and faces tough competition from defending champion Benjamin Mitchell (Worongary, Qld), world No. 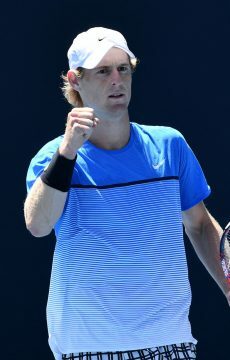 273 Matt Reid (Dural, NSW) and 2011 Junior Wimbledon and 2012 Australian Open Junior champion Luke Saville (Barmera, SA). 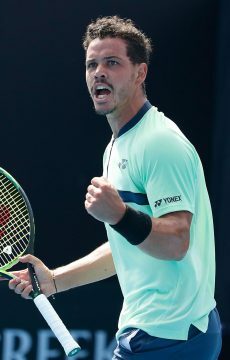 Traralgon champion in 2007 Nick Lindahl (Eleebana, NSW), Happy Valley winner Alex Bolt (Murray Bridge, SA) and rising star Thanasi Kokkinakis (Seacombe Heights, SA), who recently led the Junior Davis Cup team to win silver at the world finals, will also vie for the winner’s trophy. 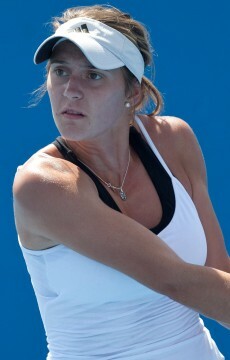 On the women’s side, Australia’s No.4 ranked player Olivia Rogowska (St Kilda, Vic) will headline the USD $25,000 field. 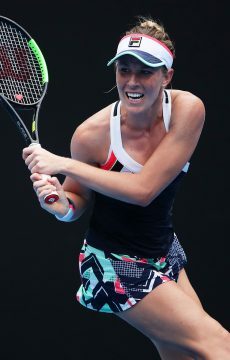 Rogowska, 21, who has won in Burnie, Rockhampton and Esperance already in 2012, will be looking to win her fourth Pro Tour title this season and continue her pursuit for a top 100 ranking leading into the Australian summer. 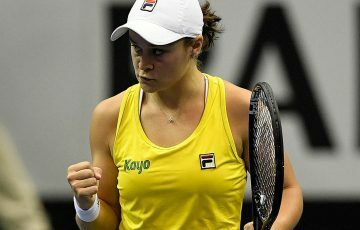 Wimbledon 2011 junior champion Ashleigh Barty (Springfield, Qld), who hit a career high ranking of No.220 on Monday, will be a big threat in the women’s draw as will 2011 Australian Fed Cup member Sally Peers (Glen Waverley, Vic) and Western Australia’s Bojana Bobusic (Perth, WA). World No. 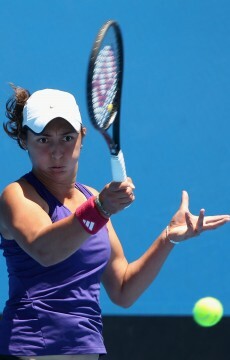 308 Arina Rodionova (Melbourne, Vic), sister of Anastasia, is back in Australia and set to compete alongside other Victorians including Viktorija Rajicic (Delahey, Vic), Azra Hadzic (Keysborough, Vic) and Tammi Patterson (Brighton, Vic). 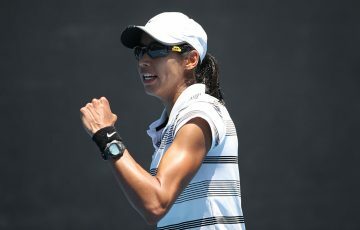 Russia’s Daria Gavrilova, ranked No.231 in the world, Zuzana Zlochova of Slovakia and Alize Lim of France will also attempt to win the women’s title. 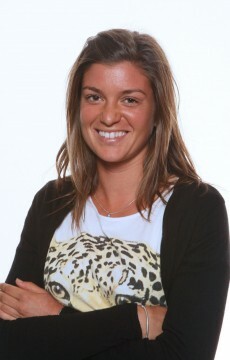 The tournament will be a free event for the public and Traralgon Tennis Association Secretary Susie Grumley encourages the local community to come down and support the players. 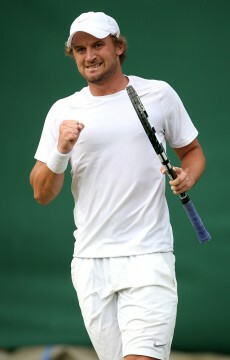 “It’s fantastic for the local people to have world class tennis on their doorstep. 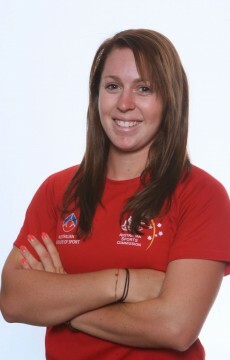 It’s very inspiring for the region’s young players to be able to watch some of the top juniors play,” Grumley said. Qualifying for the tournament will begin on Saturday.